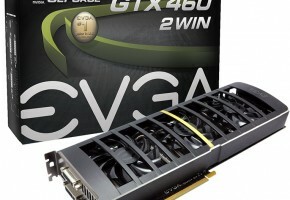 Our first look at the GeForce GTX 460 showed it to be an impressive product with excellent all-around performance for the price. Next our SLI follow-up showed that a GTX 460 SLI rig was competitive with NVIDIA’s own flagship DX11 products. 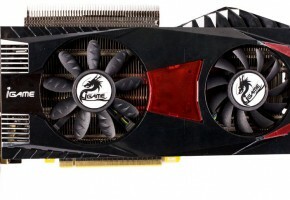 But how does GTX 460 SLI compare with AMD’s HD 5850, 5870, and 5970 cards? 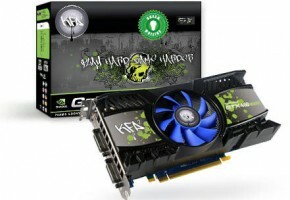 When we first looked at the impressive GeForce GTX 460, we liked what we saw and did so most of you, our readers. But you quickly made it apparent that you wanted to see some SLI performance comparisons, which were not included in the first evaluation due to time constraints. We quickly put some information together to show you that a pair of GeForce GTX 460s in SLI outperforms not only a GeForce GTX 470, but even a GTX 480. 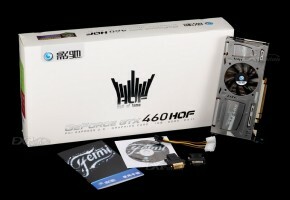 Now we’re going to show you how a GTX 460 SLI setup will perform when compared to AMD’s higher priced products. Specifically, we will be comparing GTX 460 SLI performance with AMD’s ATI Radeon HD 5850, Radeon HD 5870, and the dual-GPU Radeon HD 5970. These tests were performed on the same test system used for our GeForce GTX 460 evaluation. No changes were made to the core system hardware, operating system, or core drivers. 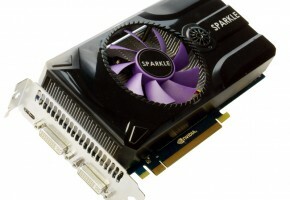 For the following tests, we used a pair of Galaxy Super OC GeForce GTX 460 1GB video cards in SLI. The galaxy card has a high overclock out of the box, with the GPU core clocked to 810MHz, the Shader core clocked at 1.62GHz, and the memory clocked to 4.0GHz. That is 135 MHz above the GPU core reference clock rate, 270MHz above the Shader core reference clock, and 400MHz higher than NVIDIA’s reference memory speed for the GeForce GTX 460.